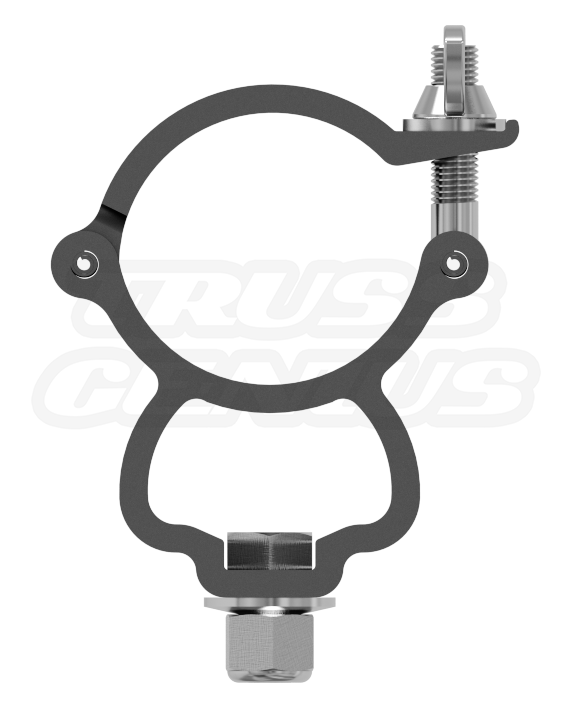 The Black Mini-Coupler is 1″ wide and fits from 1.65″ OD to 2″ OD Tube. 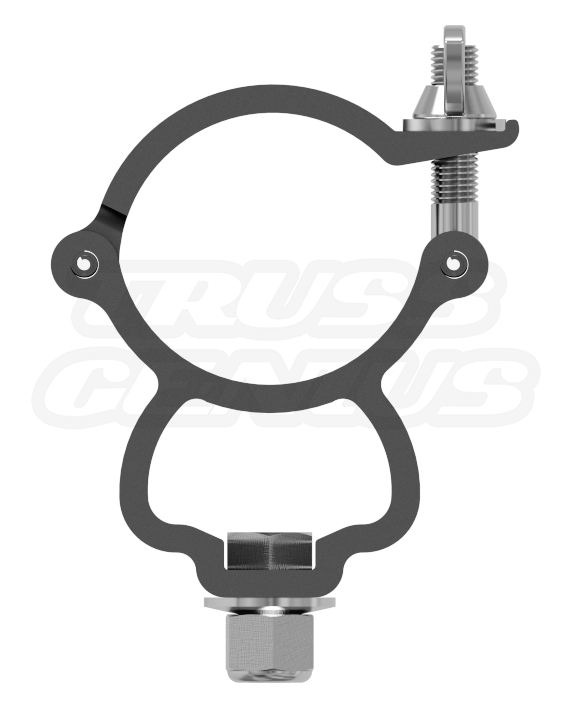 The Black Mini-Coupler uses a 3/8″ × 3/4″ long Grade 5 bolt with a Belleville washer and a Nyloc nut. The Mini-Coupler has a safe working load of 330 Pounds. 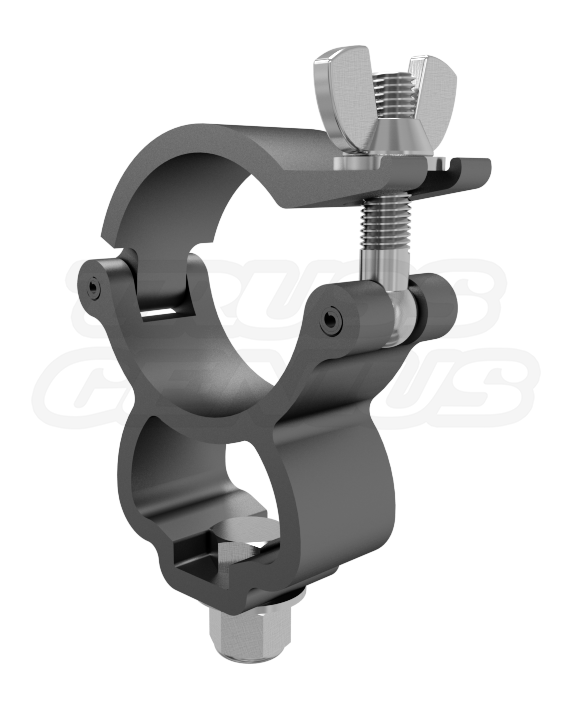 Do not exceed the load capacity of the Black Mini-Coupler Clamp or Truss System. The Black Mini-Coupler Clamp should be fully inspected before use. 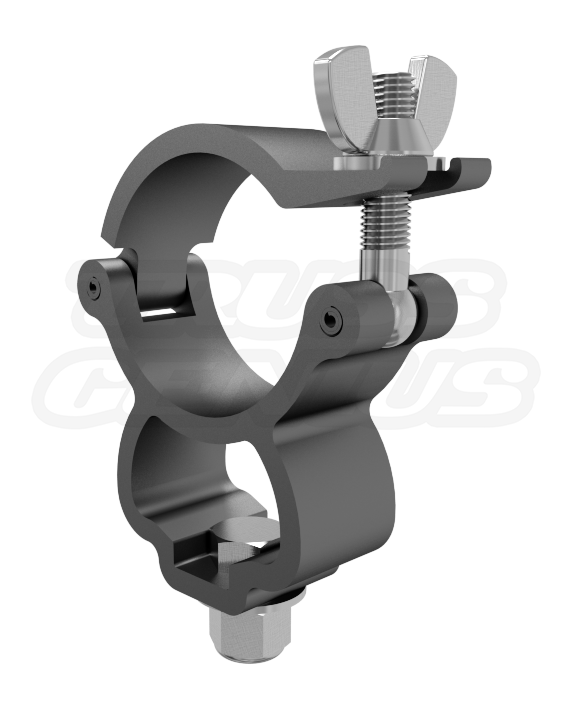 In the occurrence of any damage or defect, the Black Mini-Coupler Clamp should not be used. The use of safety cables is recommended for maximum security. We strive to deliver an excellent customer experience that helps you make the right choices. 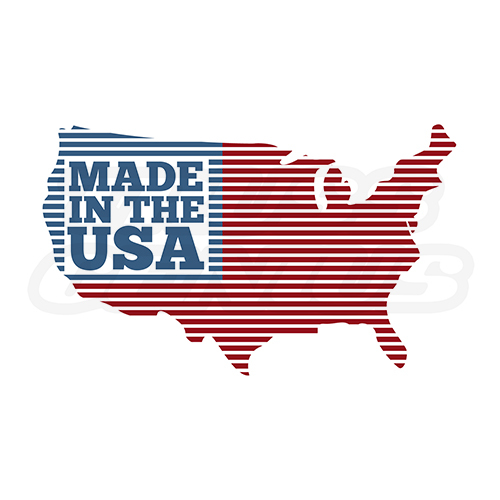 We can assist you in delivering the quality products and service you deserve when you buy a THE LIGHT SOURCE product.